Meditate on the movement of water and let your emotions flow. During the last few months I have experienced a great deal of uncertainty and change, and a pretty tough sugar detox. Throughout, I focused on grounding and staying connected to the Earth Element. I planted my roots firmly and weathered the storm of change. Now I am flowing through life with much more ease, and getting reacquainted with Water. Scorpio, a water sign (along with Cancer and Pisces) was rising when I was born. Perhaps that’s why, despite my strong Earth roots, I have a bit of gypsy in me. Water is movement, growth, sensuality and creation. Water is cleansing and healing. The Water Element governs your emotions, particularly love and compassion, and your intuition. When you think of Water, think of lakes, rivers, oceans, springs, otters, fish, autumn, twilight, and the colors blue and silver. Sensual dance. Learn to belly dance (yes, guys can belly dance, too) or grab a partner and explore the Rumba or Salsa. Take a bath. Add some relaxing essential oils or bath salts and take a long, cleansing soak. Drink a glass or two. Purify your body from the inside out. Walk in the rain. Notice the gathering puddles and the ripples the raindrops make. Watch water roll off leaves. Sit by the ocean, a lake or a river. Watch the movement. 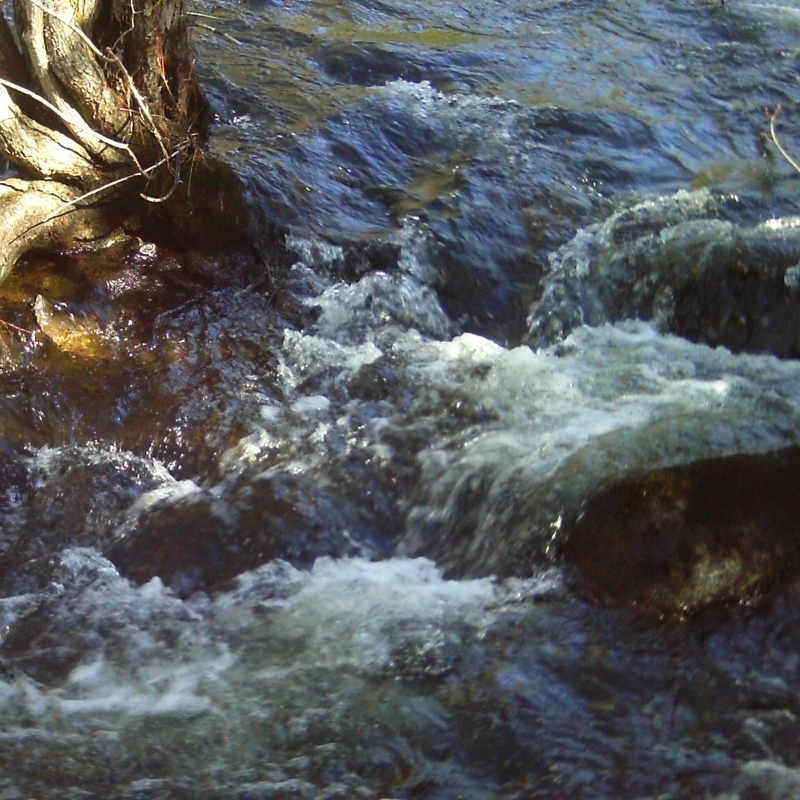 Contemplate the power of the flowing water to change the landscape. Read poetry. Open up to the experience of emotions. Give to charity, or volunteer. Cultivate your compassion.